Improving the street appeal of your home doesn’t have to cost an arm & a leg. There are a few key things you can do to really jazz up the external appearance of your property. Kelly reveals her four insider tips to maximise your street appeal and minimise your spend. 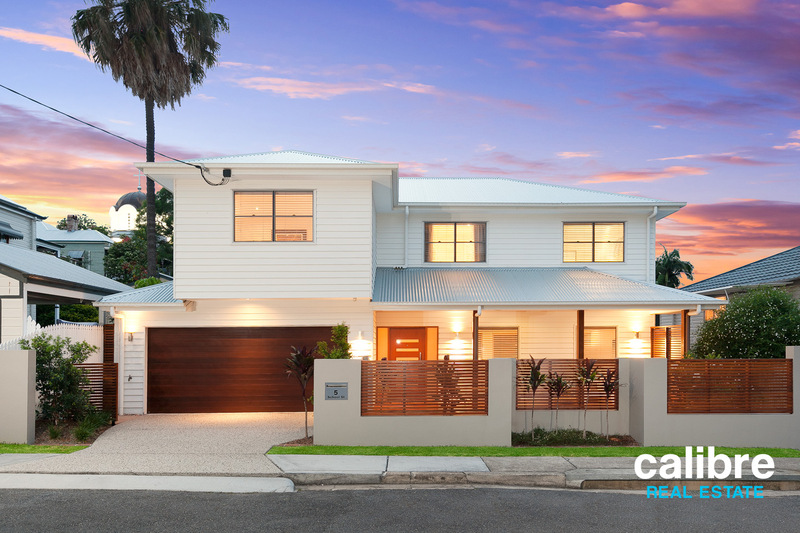 These 4 easy tips will add significant street appeal for your enjoyment and hopefully more money in your pocket when it does come time to sell. The letterbox, house numbers, door mat and door hardware can have a huge impression on buyers. 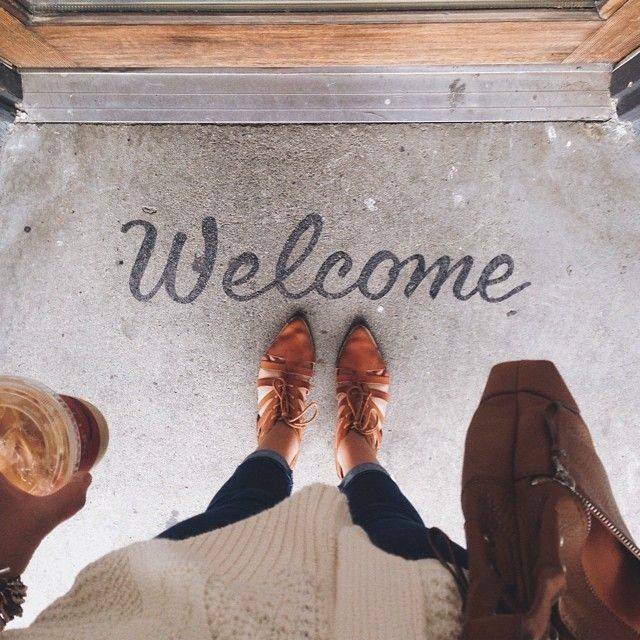 These small elements can send a welcoming impression and are relatively inexpensive to replace. 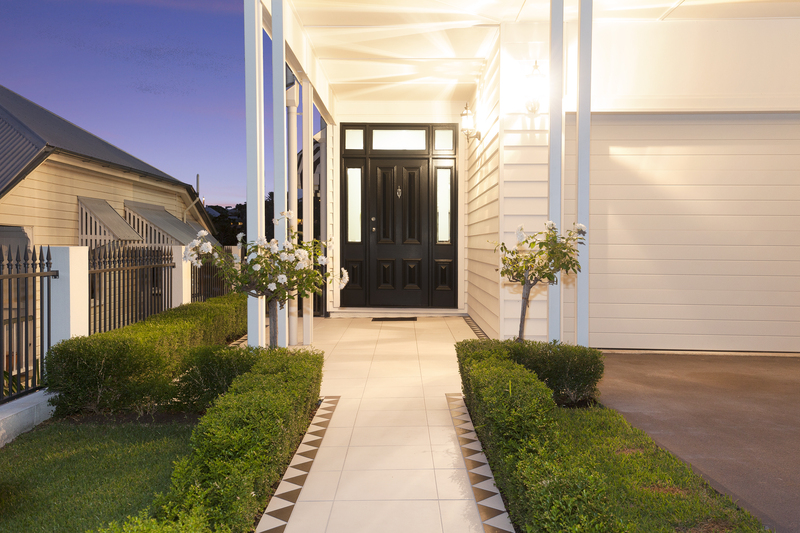 Add pots of colour to either side of the front door for a visually dramatic entryway. Recommended are impatiens and succulents are also very fashionable. Get your garden into shape by pruning growth, pulling weeds, planting flowers, laying turf and/or adding mulch to restore colour that was taken away by sunlight and harsh weather. During the sales process, consider always leaving a few interior lights on plus any exterior lights at the front of your home. Buyers may drop past to view at night.